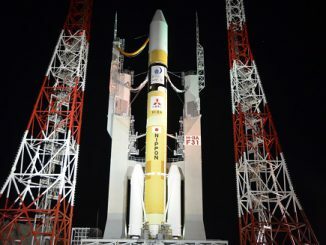 Japan’s Himawari 9 weather satellite will ride into space atop an H-2A rocket from Tanegashima Space Center and reach a preliminary geostationary transfer orbit within 28 minutes of liftoff. 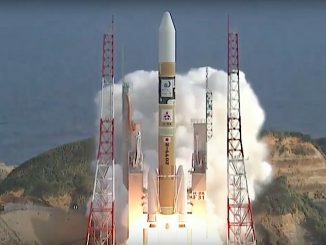 A Japanese H-2A rocket launched from Tanegashima Island on Wednesday with the Himawari 9 weather observatory bound for a perch more than 22,000 miles above Earth to improve forecasting in the Asia-Pacific. 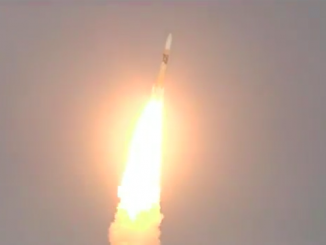 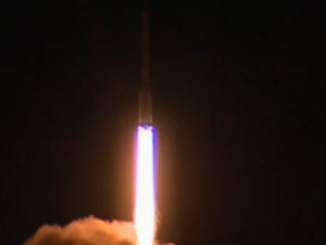 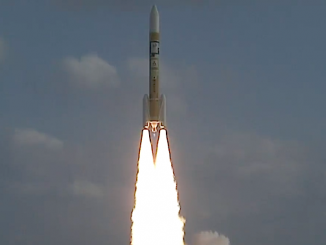 Liftoff of the 17-story rocket from southern Japan occurred at 0620 GMT (2:20 a.m. EDT) Wednesday. 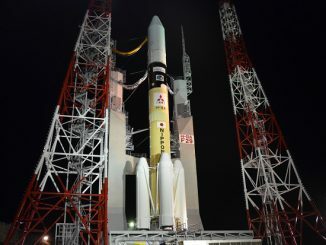 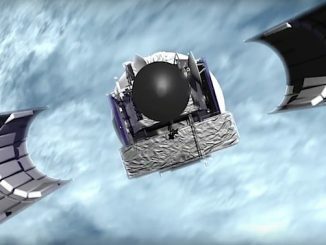 A sophisticated new Japanese weather satellite will ride an H-2A rocket into orbit Wednesday to start a 15-year mission tracking cyclones and helping meteorologists predict storm movements across the Asia-Pacific and Australia. 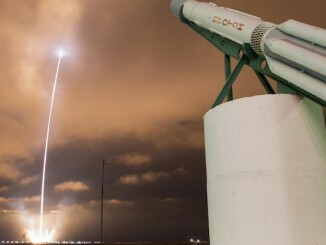 Turkey’s newest communications satellite soared into space from the Baikonur Cosmodrome on Friday, and these spectacular images show the middle-of-the-night liftoff of the spacecraft’s Russian Proton rocket booster before it disappeared into low clouds. 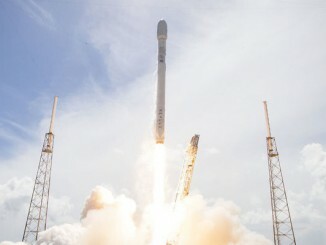 A communications satellite owned by the Qatari government will launch from Cape Canaveral on a SpaceX Falcon 9 rocket in late 2016, according to Qatar’s state-owned satellite company.